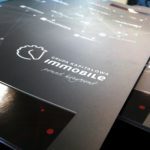 10 reasons why Bydgoszcz is a good place for investment | Blog Grupy Kapitałowej IMMOBILE S.A. 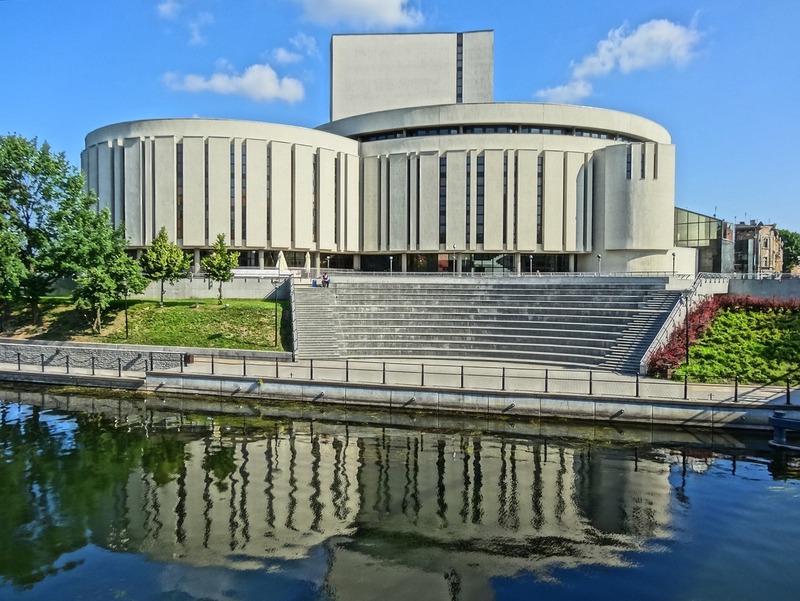 Although Bydgoszcz is not the first city to come to mind in the context of the leading BPO/SSC centres in Poland, its position should not be underestimated. According to ABSL estimates, the sector employs about 10 thousand people in the city, which puts Bydgoszcz on the 8th position in the ranking, just behind Poznań, where employment is higher by only 3.5 thousand people. What factors have the greatest impact on the favourable perception of Bydgoszcz by business representatives? Contrary to what one may expect, there are many! Bydgoszcz is the largest city in the Kuyavian-Pomeranian Region and the eighth largest city in Poland with a population of 350,000. 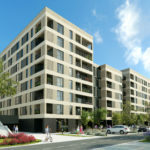 Its location in the north-central part of the country, at the crossroads of many important national roads and railway routes, allows for quick access to Warsaw, Poznań and the Tri-City. The city’s advantage, especially in the eyes of foreign investors, is also the international airport and the proximity of Poznań and Gdańsk airports. In the times of record-low unemployment and the employee-oriented market, finding the right candidate for a job becomes a considerable challenge. 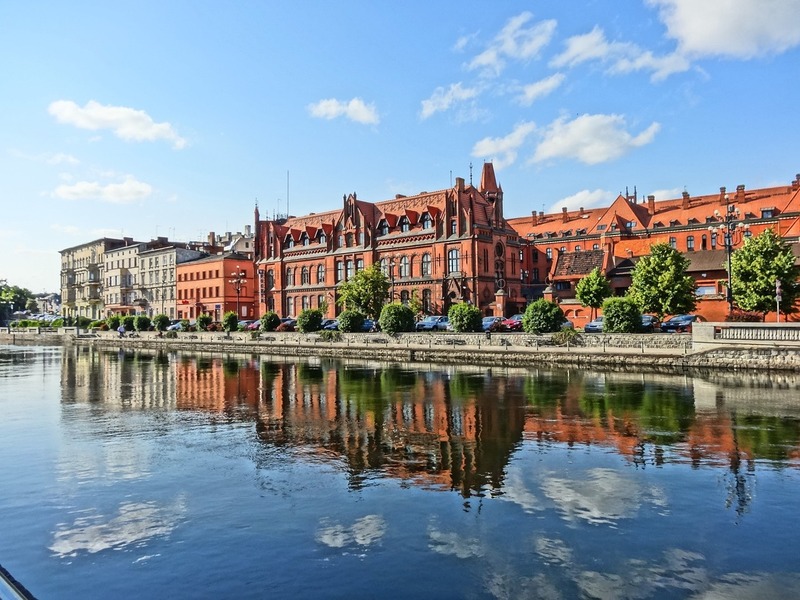 However, the advantage of Bydgoszcz is its young and well-educated workforce, for which there is currently not much competition from BPO/SSC employers. At present, 15 universities educate over 30 thousand students, and their walls are vacated each year by about 9 thousand graduates. 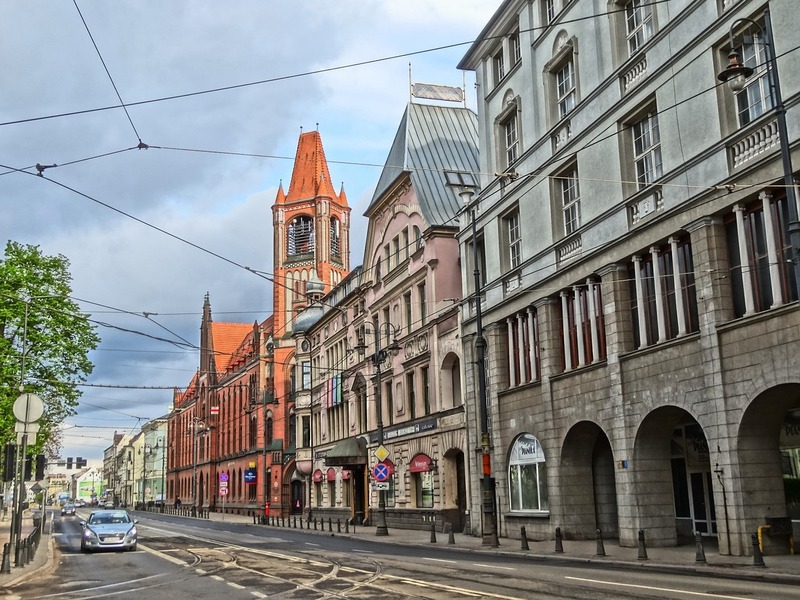 Due to significantly lower competition compared to the leading BPO/SSC centres, the pressure on the labour market in Bydgoszcz is much lower, which allows the city to maintain a high level of competitiveness. This applies not only to the costs of acquiring an employee, but also to the costs of renting modern office space or purchasing investment land. 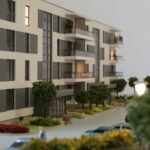 The city development strategy and consistently implemented policy of supporting investors interested in the appearance or further development on the Bydgoszcz market are the basic elements that allow to successfully build a favourable investment climate. Not without reason, according to an independent report by the World Bank, “Doing Business in Poland 2015” the city was recognized as the best place to invest. “We help entrepreneurs in administrative matters, finding the right investment plot or office space in the whole city, facilitating the benefitting from local investment incentives, e.g. property tax release or recruitment-related matters” – explains Edyta Wiwatowska, President of the Bydgoszcz Regional Development Agency. 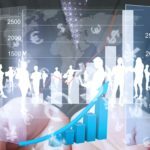 The growth dynamics of the BPO sector fills with optimism not only the city leaders and its inhabitants, but also the investors. Only in 2013—2016 employment in the sector increased by over 70%. The high interest in the city among investors, as well as the constant inflow of young and well-educated staff, allow us to conclude that this dynamics will continue in the years to come. Currently, there are slightly more than 40 modern business centres in Bydgoszcz. Almost a quarter of it has been opened over the last 3 years, which only confirms the high interest of investors and explains the growing demand for office space. What distinguishes Bydgoszcz from other BPO/SSC centres is the dominant share of companies representing the IT sector. It is estimated that they employ as many as 8 thousand people! Only 10% of market shares are held by centres providing financial and accounting services and contact centres. Apart from the investment incentives and relatively low costs of business, the potential investors are attracted to Bydgoszcz also by the numerous success stories of SSC, BPO, R&D and IT centres. The expansion and advancement of business activities conducted by such entities as Atos, Nokia and Asseco confirm the potential investors’ conviction that choosing Bydgoszcz as the place of doing business is an idea worth further consideration. 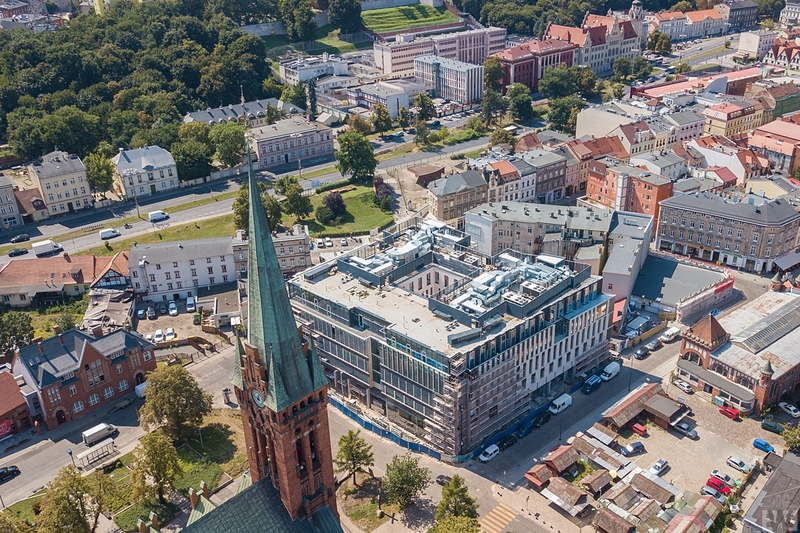 In Bydgoszcz, not only the office real estate market is developing woderfully, which despite the dynamic growth of modern office space can boast a vacancy rate of approx. 9.9%, but also the developing market of residential real estate or warehouse real estate. The existing warehouse space amounts to approx. 344,000 sqm, and the planned area is as much as 73,000 sqm. It is here that Carrefour has recently launched its logistics centre, Lidl distribution centre, and Panattoni Europe has established a warehouse park with an area of almost 50,000 sqm. Recent years have seen a dynamic development of the office market in Bydgoszcz – it is estimated that in the last 3 years as much as 30% of the office space available in the city has been completed. 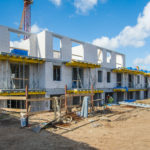 There are many prestigious projects under construction, including the IMMOBILE K3 class A office building located in the very centre, which meets the needs of the most demanding clients. “The local office market arouses interest of many new entities from the IT and shared services sector. We have a lot of enquiries about space from these very companies. 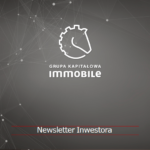 The project we are implementing will not only increase the assets of our shareholders but, above all, make the city center more attractive” – says Rafał Jerzy, President of Grupa Kapitałowa IMMOBILE, implementing a class A office investment in a representative part of Bydgoszcz. 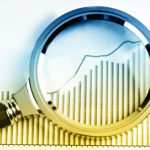 Business is, first and foremost, about people and their competences. 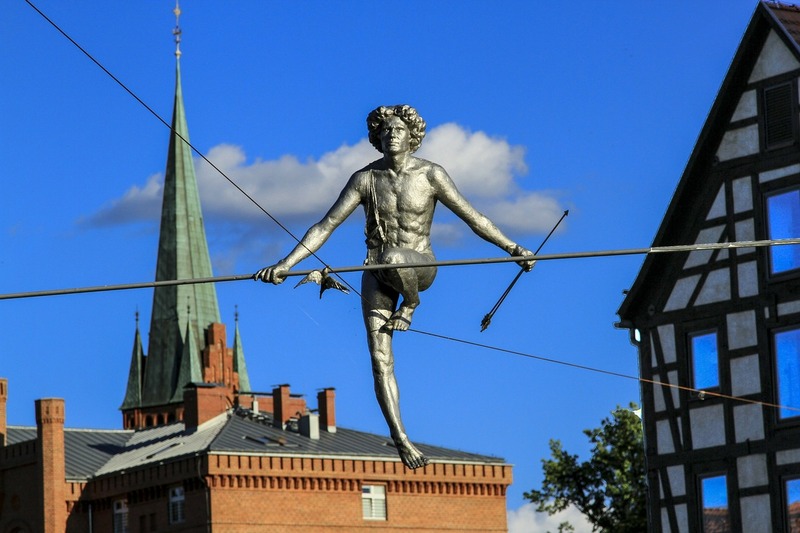 Bydgoszcz, as an important academic centre, is a true breeding ground for talents. In order to keep them in the city, the city undertakes a number of activities aimed at expanding its cultural, recreational and entertainment offer. Competitive property prices, low unemployment and the fact that Bydgoszcz is the second largest green area in Poland also encourage people to stay in Bydgoszcz. Can you possibly want more? The author of the article is Piotr Majewski – a passionate and specialist in the real estate market. More of his texts can be found on the morizon blog.